A foetus was found wrapped in a cloth near the Municipal Corporation of Delhi (MCD) garbage dumping site in Madangir area here on Sunday. 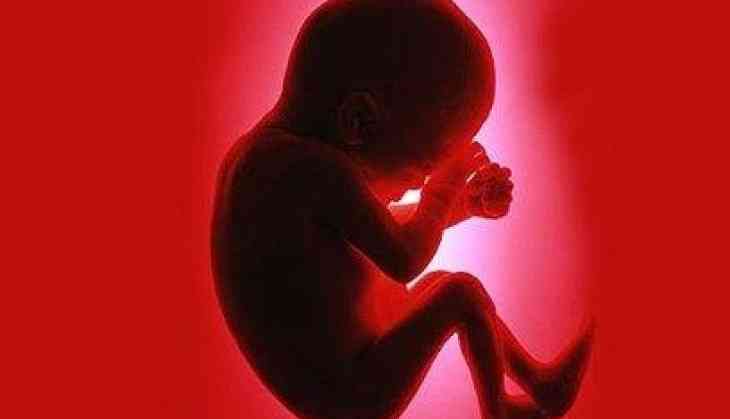 Reportedly, the four-month-old male foetus was found around 9.15 a.m. Strict legal action would be taken under the Indian Penal Code (IPC) Section 318 against the guilty, the police has assured. A case has been registered in this regard and reportedly an autopsy on the foetus would be conducted tomorrow.